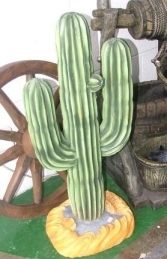 Our super 4ft wall mounted Mexican Cocktail Waiter can be used in themed restaurants or bars to draw attention to an area. 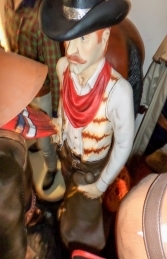 This fantastic 4ft Mexican man has an oversized cocktail, the detail on the model is fantastic and makes him ideal for Mexican or Wild West themed areas, advertising or drawing attention to your business. It can be used in any themed area or in shops, businesses, pubs, restaurants, coffee shops, adventure golf courses, zoos, theme parks or even in your own home.